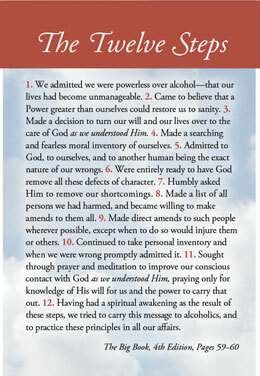 Find An AA Meeting Near You! We will do everything we can to get your Bronze, Aluminum Anniversary & Birthday Medallions Shipped as fast as possible – usually in 2-3 business days. Please keep in mind if you want Priority Shipping you will need to select Priority on the Shipping Options. All orders over $75.00 will automatically get FREE First Class Shipping. We specialize in AA coins, chips & tokens, and we have a huge line of AA gift & colored coins for special occasions, including some exclusive AA medallions that are only sold by Sober Medallions. We offer a wide variety of AA coins so that you can choose the ideal recovery token to carry with you everywhere. Our specialty coins include personalized editions for Bikers, Veterans, African Americans, Native Americans, and more. 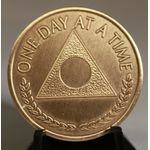 Affirmation medallions are AA chips that include a wide variety of inspirational message engravings to aid you on your personal road to freedom from substance abuse. 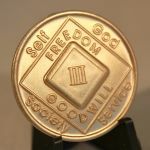 An affirmation chip or recovery token may include messages like, "Freedom to be me" and "Every day matters" that will help inspire you or your loved one to continue to move forward and stay clean. 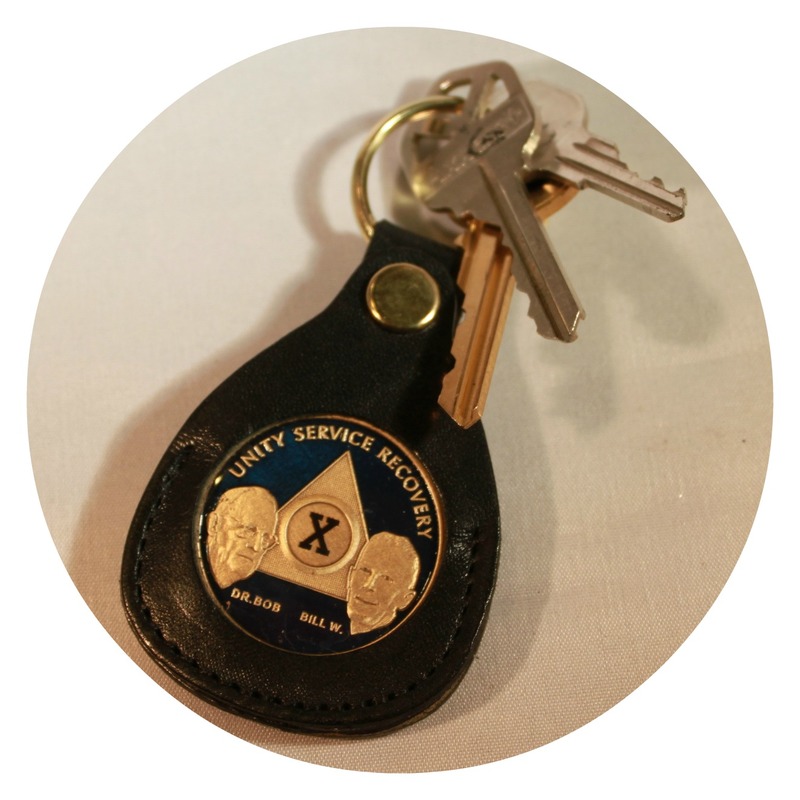 AA Medallions make perfect recovery gifts! Our "Desire" chips have a wide variety of phrases expressing hope, and encouragement, like "First Things First" and "Never Alone Again". For new-comers, it's important that they feel welcome, and it's an important role for more experienced friends to fellowship with the newcomers. Recovery AA Gifts, like any of the medallions and chips that we offer here, are ideal for the fellowshipping of new friends. 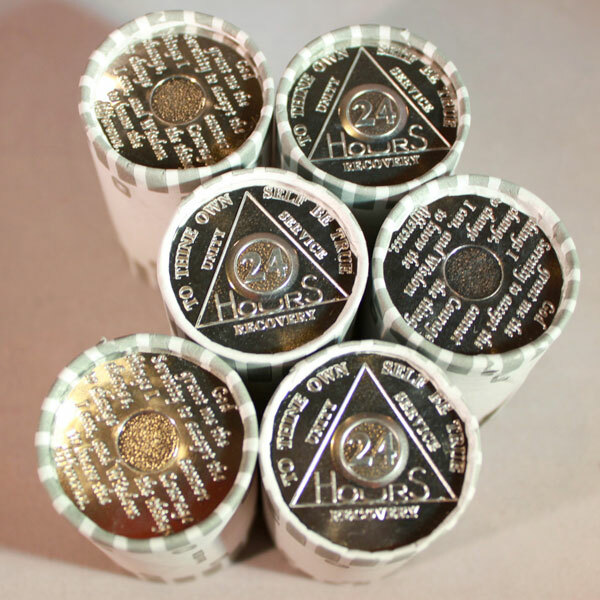 Our aluminum tokens come in many different colors which indicate how long one has been sober. 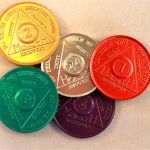 There is a 24-hr coin, an AA Coin for each month sober up to a year, and then we offer anniversary AA medallions which we will customize to match the number of years sober. The road to recovery can be long and difficult. Take an AA coin token on your path to help you along the way. Let your loved one know you care by purchasing recovery medallion gifts from Sober Medallions. We care and extend the best possible service.